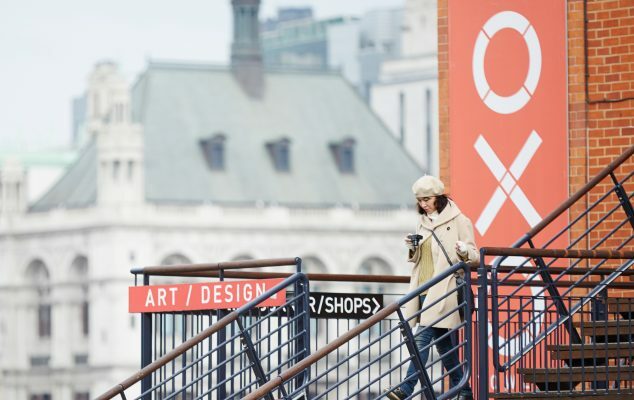 The OXO Tower is a creative hub of South London and this exhibition as part of London Design Festival won’t disappoint. Expect exhibitions including an installation of 380 tree saplings in the courtyard, investigating urban design and the environment. But that isn’t all, there are exhibitions to suit all. There will also be creative events across the first and second floors, including open studios, product launches, talks and workshops. There is even a Gin bar, a drop-in portfolio surgery for design students and the chance to design ‘The Greatest Gift On Earth’. Admission is free, but some exhibitions and workshops charge a small fee. Find out more here. 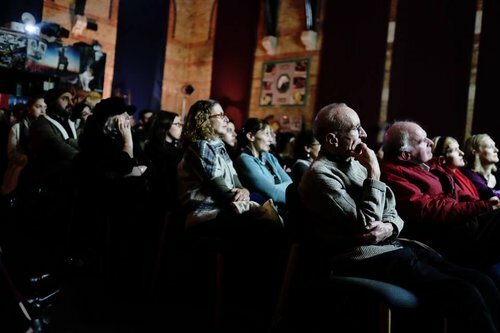 As part of their ‘South Social Meets The World’ series of events, pop up cinema South Social Film Festival present ‘South Social Meets India’. It celebrates the 70th anniversary of Indian independence and UK cultural ties. A great opportunity to learn about Indian culture and heritage by leaping right in! If you head down there at 2pm, you can watch Babylon Sisters (2017) by Gigi Roccati. This is a feel-good musical film about an Indian family emigrated to Italy, focusing on the power of sisterhood. Hang around for the Q&A with the director and Bollywood dance. Bollywood Vibes Dance Company are also there to teach you the secret moves! The evening screening at 5pm presents Hotel Salvation (2017) by Shubhashish Bhutiana, a highly acclaimed film about life, death and family ties. Again, you’re treated to a Q&A with the director and Indian film experts as well as live Indian music with a fusion band led by Sirishkumar Manji. Not forgetting the food as South Social presents chef Vishnu Natarayan of Food Passion. He will be around all day, serving up delicious Indian cuisine. Your South London Club card can also get you 10% off general admission tickets! 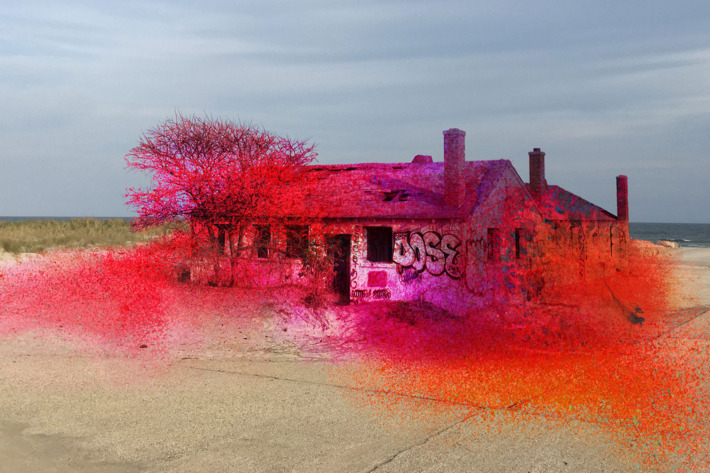 The South London Gallery is always worth a visit, but this Autumn Katharina Grosse brings her show ‘This Drove My Mother Up The Wall’ to the prestigious gallery. It raises questions about time and action, and the ability of painting to fuse notions of past, present and future into one work. Admission is free and you can stop in at The Habit Café at the South London Gallery, grab a coffee to warm up and enjoy your 10% discount with your South London Club card. It wouldn’t be Autumn without the Oktoberfest! Expect German beer, food and entertainment whilst overlooking the River Thames and Canary Wharf. In the Bavarian beer hall Erdinger Weißbräu Privatbrauerei, the world’s largest wheat beer brewery, will be serving the beer whilst you enjoy Munich’s most famous Oktoberfest bands. To complement the beer, you can nibble on Bratwurst sausages and other Bavarian delicacies. There is also a funfair and Alpine-style huts with German souvenirs, so you can browse and bring some authentic gifts home to those who missed out! Now the weather is cooling off you’re starting to think about digging into some comfort food at the end of the day. Instead of getting takeaway, why don’t you learn to cook some? The Avenue Cookery School are based in Wandsworth and offer a variety of classes, including intensive courses, evening and kid’s classes. Whether you want to get better at dinner party hosting, throwing together simple suppers or become a Sunday Brunch expert, they’ve got what you are looking for. Plus, you can get 15% off classes with your South London Club card. Celebrating 25 years of the EFG London Jazz Festival, they are pulling out all the stops to make it a special one. Check out the Southbank Centre for performances from various faces of Jazz such as Marcus Miller, Abdullah Ibrahim & Ekaya and Hugh Masekela. Harlem Gospel Choir are also travelling all the way from New York to make an appearance! This is an event for all of the family, offering Jazz lessons for toddlers. More artists are to be announced and this isn’t one to miss! Find out more here. 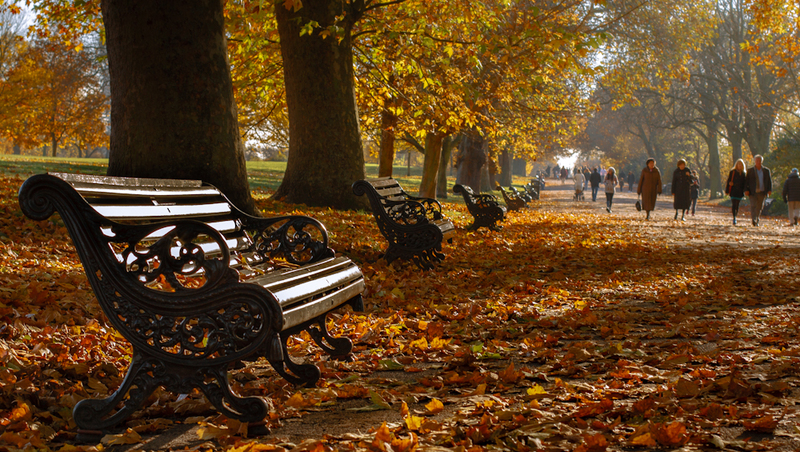 It never gets old and remains one of the top leafy destinations for Autumn-loving Londoners. Grab a coffee, wander through the park and admire London’s best vista points as the leaves turn brown. Alternatively, choose your local park because a walk in the park truly is the essence of Autumn, and it doesn’t cost a thing.